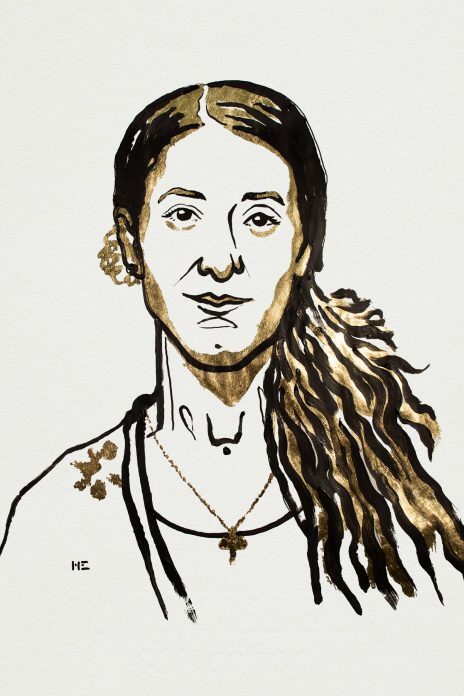 After a three-month nightmare, Nadia Murad managed to flee. Following her escape, she chose to speak openly about what she had suffered. In 2016, at the age of just 23, she was named the UN’s first Goodwill Ambassador for the Dignity of Survivors of Human Trafficking. American Indian Girls Often Fall Through the Cracks: "It's like these kids are living in a war zone"